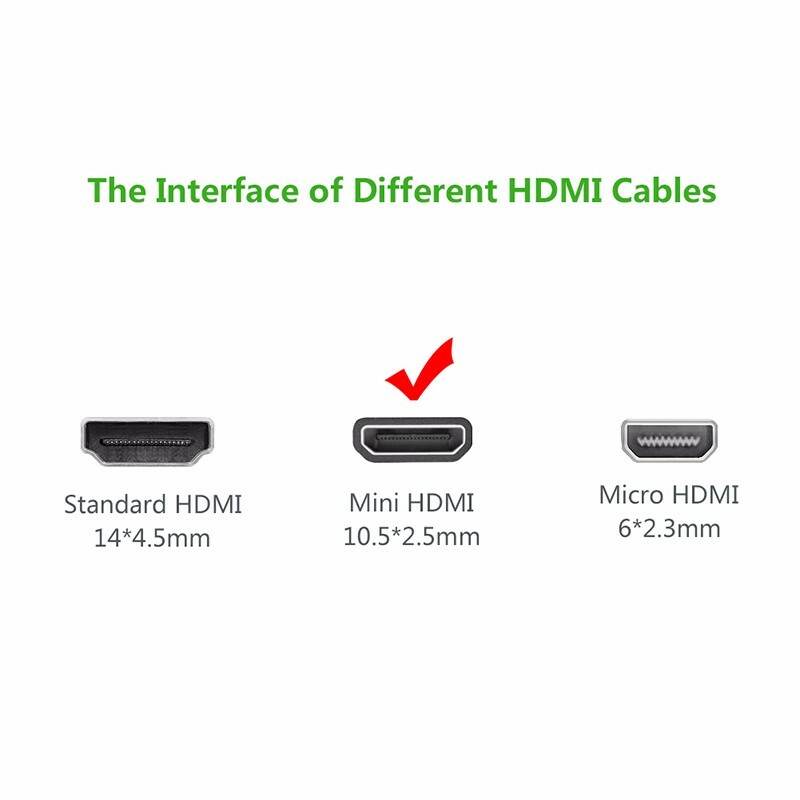 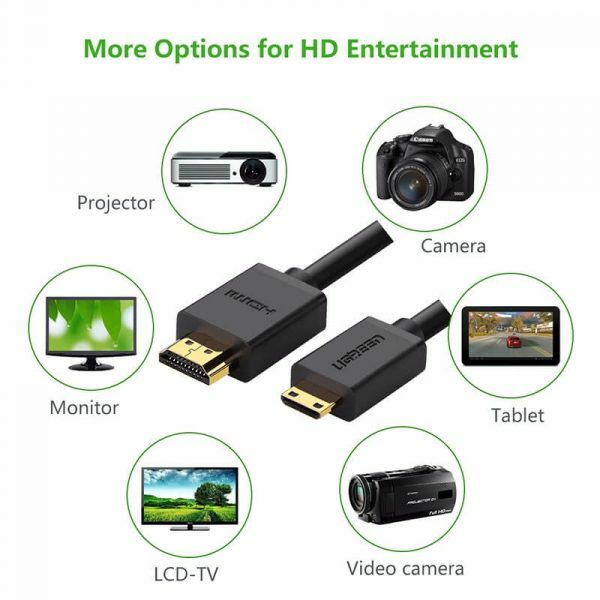 Mini HDMI TO HDMI cable full copper 19+1 1.4V 2M | Surovi Enterprise Ltd.
UGREEN 10117 6ft/2m mini HDMI to HDMI cable with ethernet cable offer you a convenient way to play high-definition mobile content (movies, photos, and data) on your high definition big-screen HDTV or computer monitor. 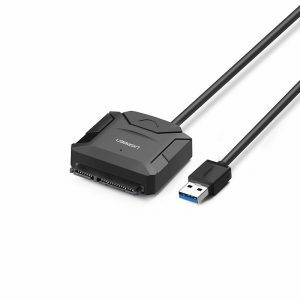 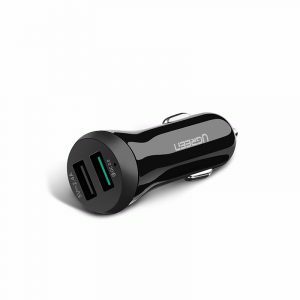 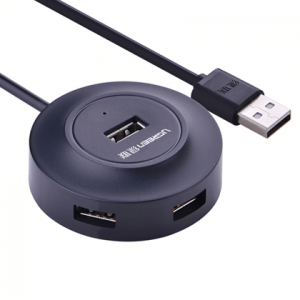 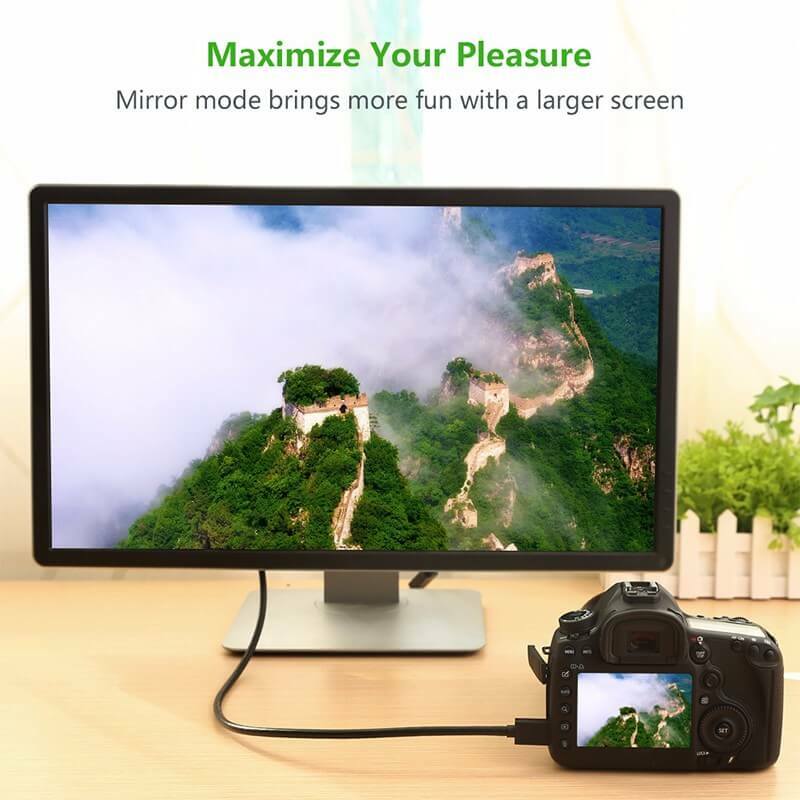 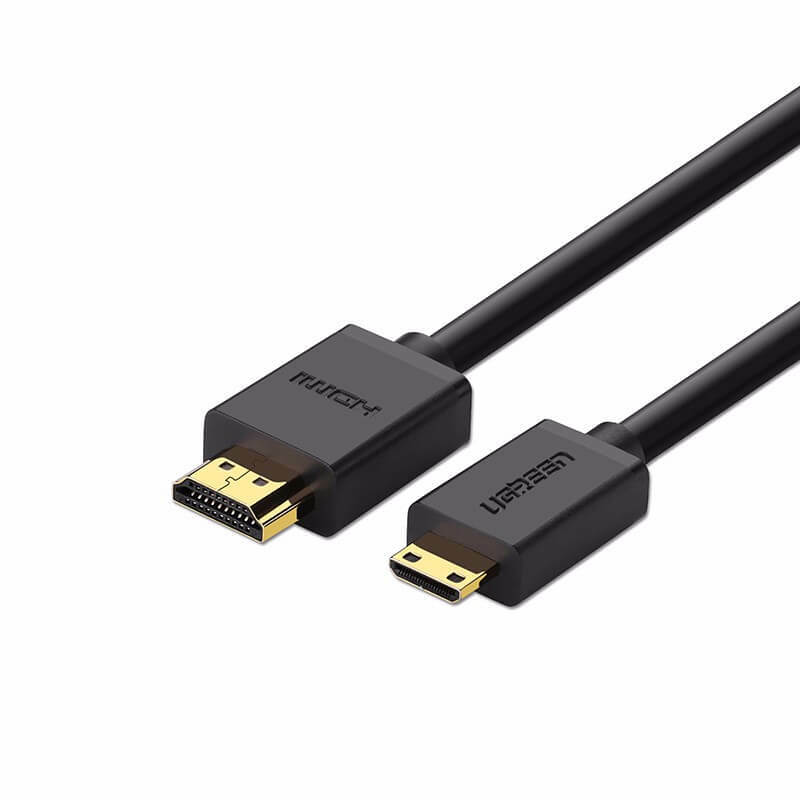 Simply connect a digital camera, camcorder, MP3 player, or other Mini-HDMI-compatible device to the full-size HDMI port found on most video displays. Then you could enjoy the high definiton audio and video!